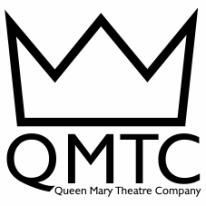 Following its huge success in 2014, QMTC is hosted another 24 Hour Festival in the glorious ArtsOne building. 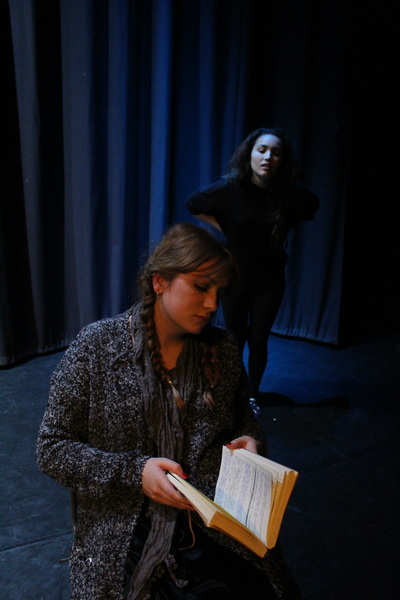 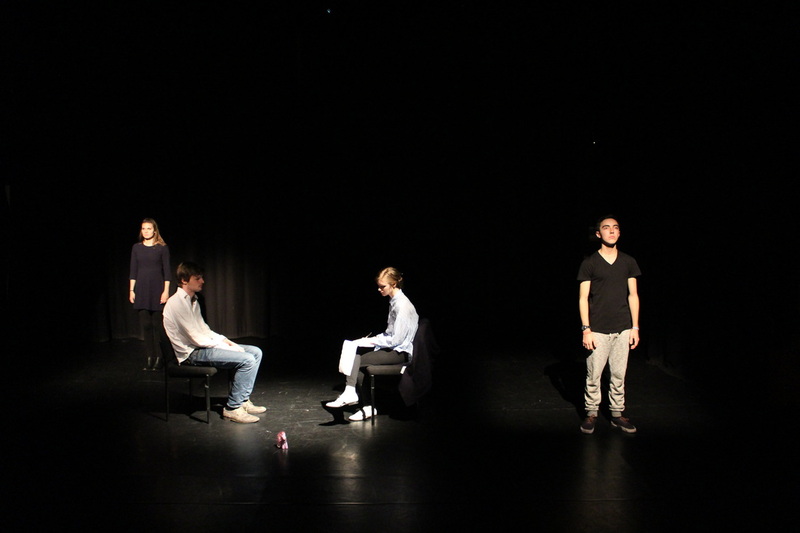 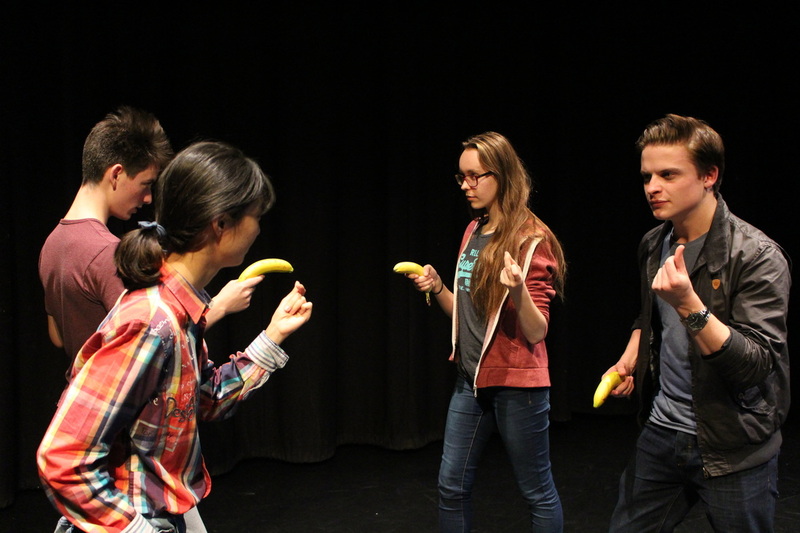 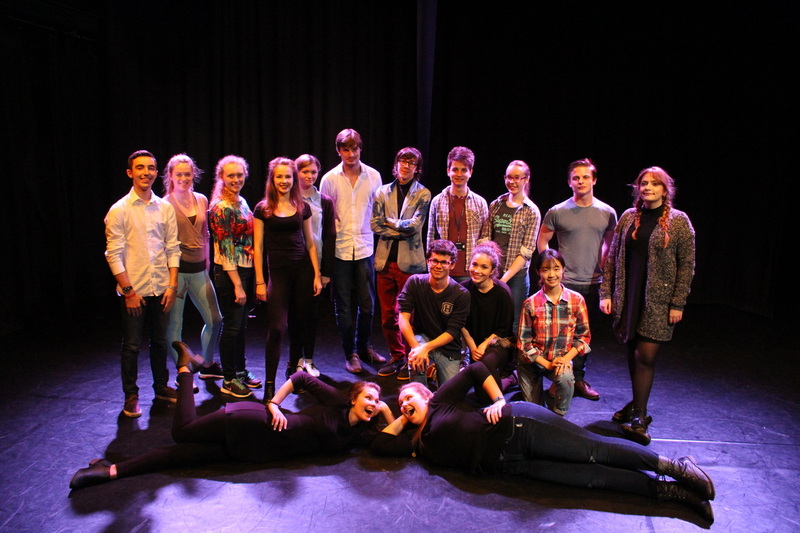 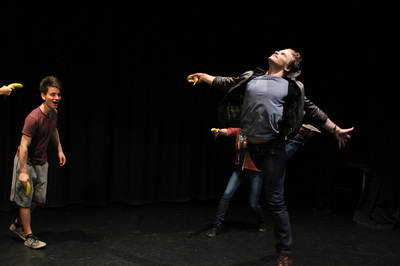 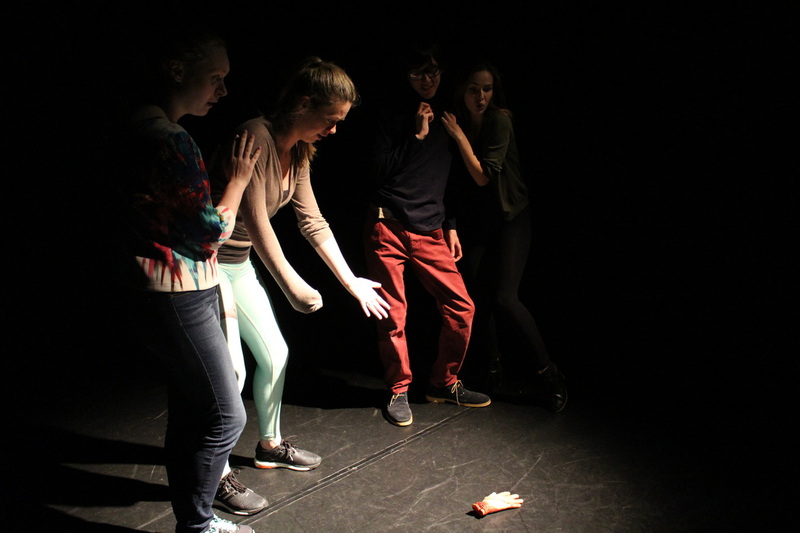 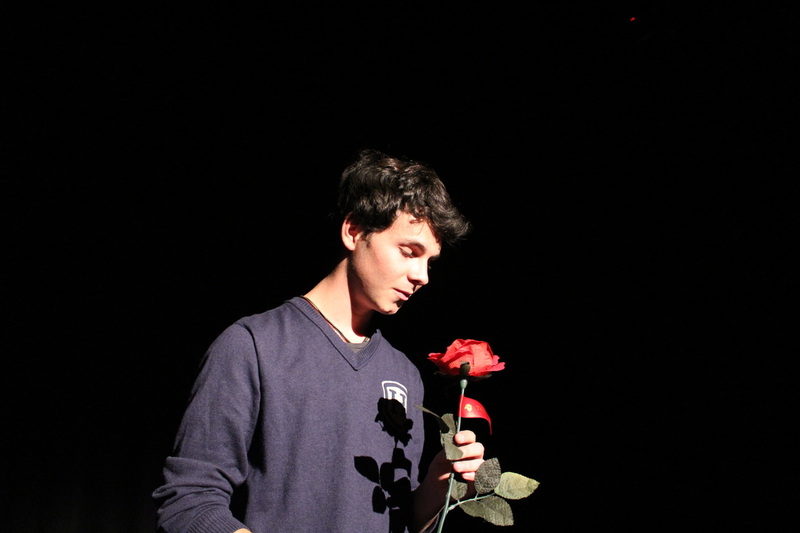 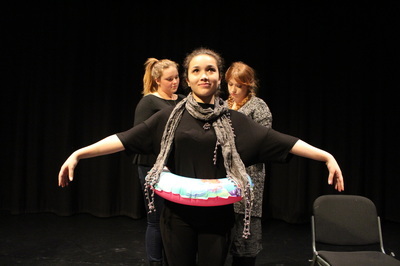 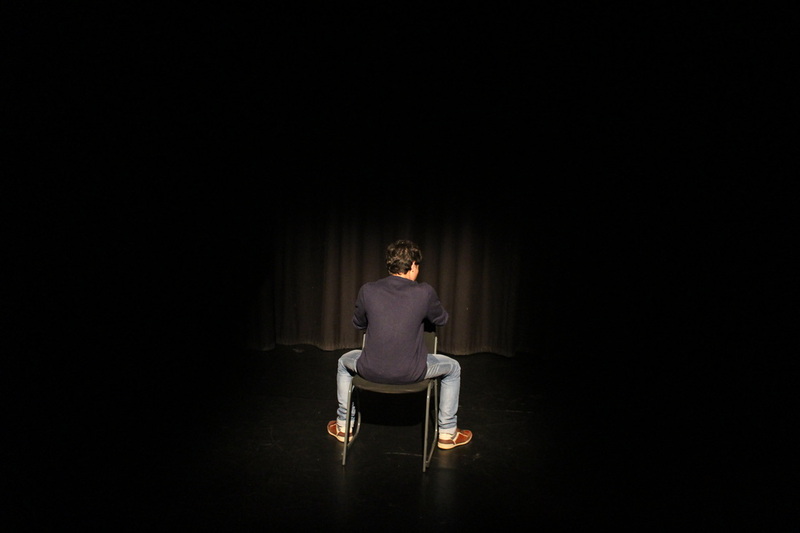 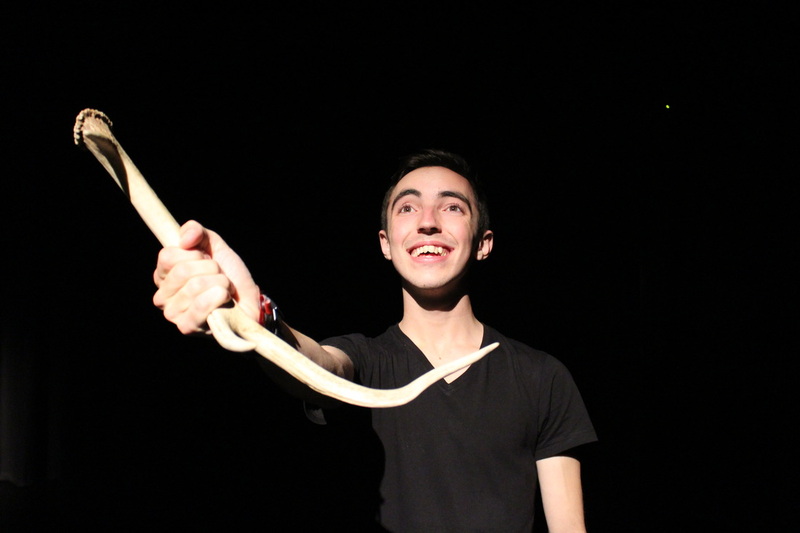 Participants turned up at 7pm on the Friday and performed a devised piece at 7pm on the Saturday. 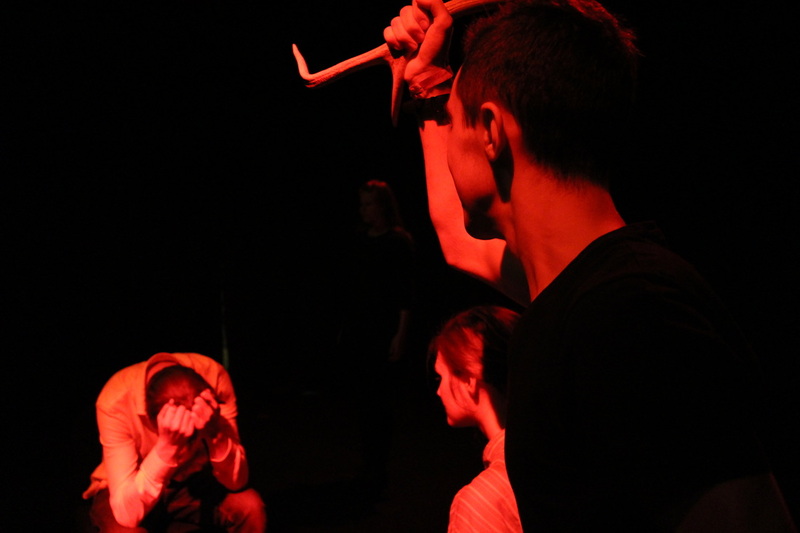 And if that wasn't challenging enough, they had to incorporate two random props from our dusty underground cupboard, formal elements of two genres and two technical cues. This year, we also had 5 technical spaces dedicated to people who want to be our technical supervisors. 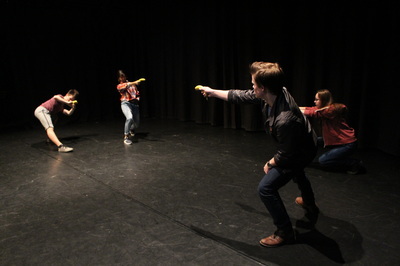 No prior knowledge was necessary and our excellent Tech Manager Patrick Balcombe showed them all they needed to know.